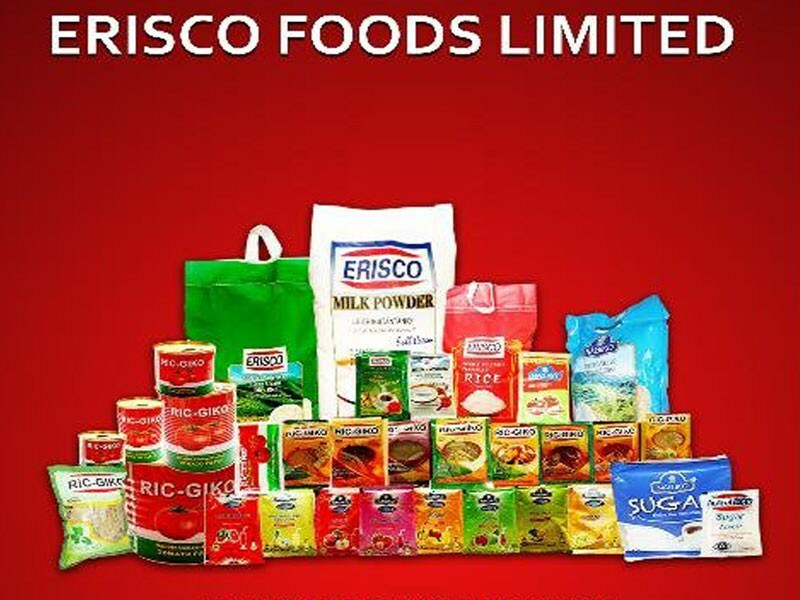 The management of Erisco Foods Limited has announced the closure of its factory in Nigeria over the lingering foreign exchange crisis in the country. Addressing newsmen at a press conference in Lagos on Tuesday, President/CEO of Erisco Foods Limited, Mr Eric Umeofia, explained that the company was finding it difficult to get foreign exchange from the Central Bank of Nigeria (CBN). Mr Umeofia noted that due to this bottleneck, the company’s tomato manufacturing plants in Nigeria has been closed and would be moved to China, where finished products would be imported and sold to consumers in Nigeria and other parts of the world. The Erisco Foods boss explained that before it reached this decision, it had given the Federal Government a 30-day ultimatum to compel the CBN to make available adequate forex to assist in the imports of raw materials as well as the requisite equipment needed to keep the manufacturing plants running and also profitable. “As from today, November 1, 2016, we have commenced the winding down of our tomato manufacturing business in Nigeria and it’s a decision we have taken after the 30-day ultimatum to government expired without our terms being met,” Mr Umeofia told journalists. He said further that, “We are moving the factory to China from where we will manufacture and bring back to Nigeria while also selling to other overseas clients. It pays us that way as a business because in recent months, our continuous operation in Nigeria has resulted in a loss of over N3.6 billion. “Because of the huge machines we have to move out, winding down will last us about nine months as we plan to first exhaust the existing raw materials we have before moving our equipment out to China. “It’s unfortunate that out of a workforce of about 2,000 Nigerians that we have, we will be disengaging about 1,500 of these workers as we need just about 40 staff to keep the Nigerian company running since what we will now be doing is just restricted to marketing and sales of imported products from our China plant. 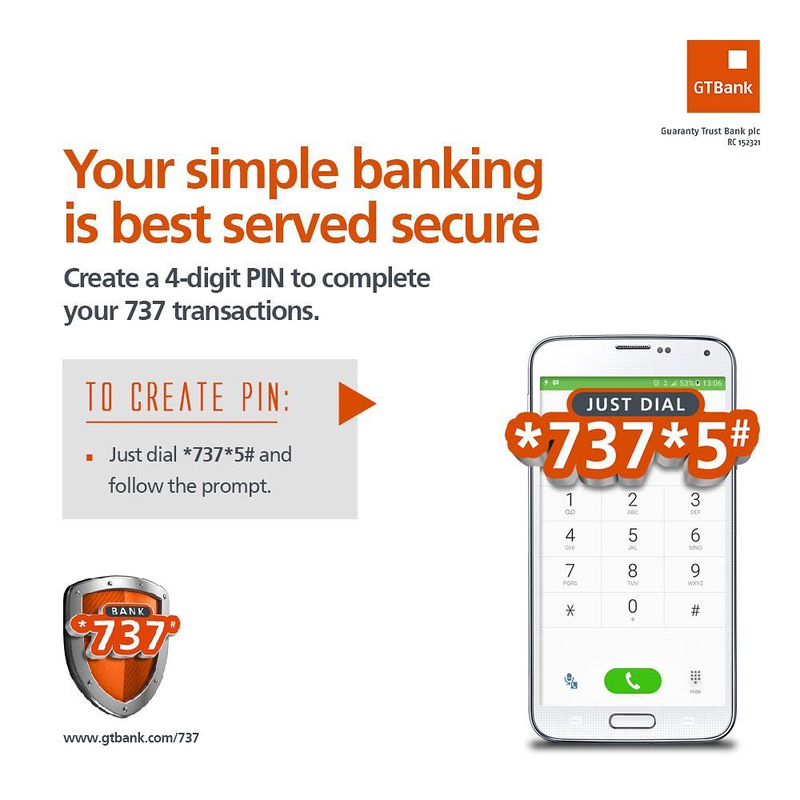 “My business has been deliberately frustrated by the way the CBN has managed forex bidding and allocation. “They won’t give us forex to import machinery, machine spare parts and raw materials for processing Nigerian fresh tomatoes into paste in our Lagos factory and they won’t give us approval to use our own money (about $460,000) generated from our foreign operations to import our raw materials. 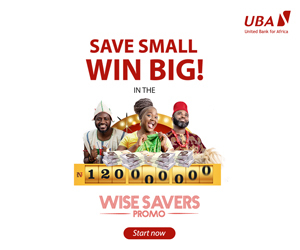 It would be recalled that since the forex crisis, some companies have abandoned Nigeria for other countries, where operating environments are more favourable.